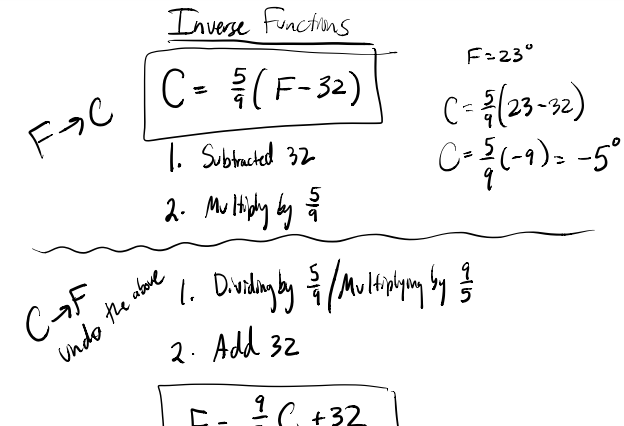 Introduce inverse functions by “undoing” the original function. 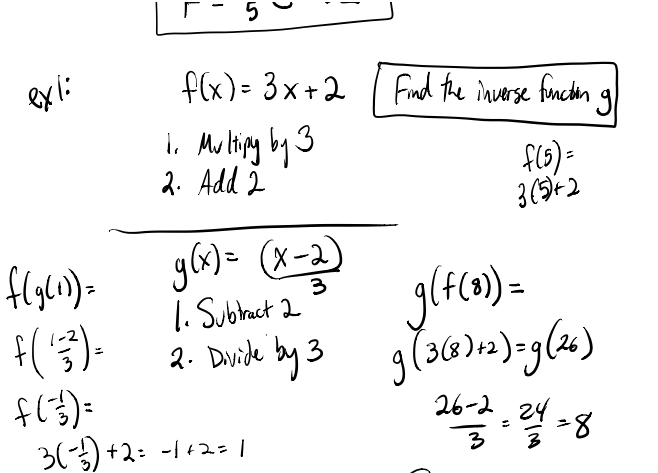 This has an eventual ending point, as not all functions are easily undone this way (f(x) = (x+1)/(x-2) for example). After much practice, then build in the “switch x and y” and solve for y method. Hopefully their thought pathways for inverses are built up enough so that the procedure change doesn’t mess up the previous understanding.